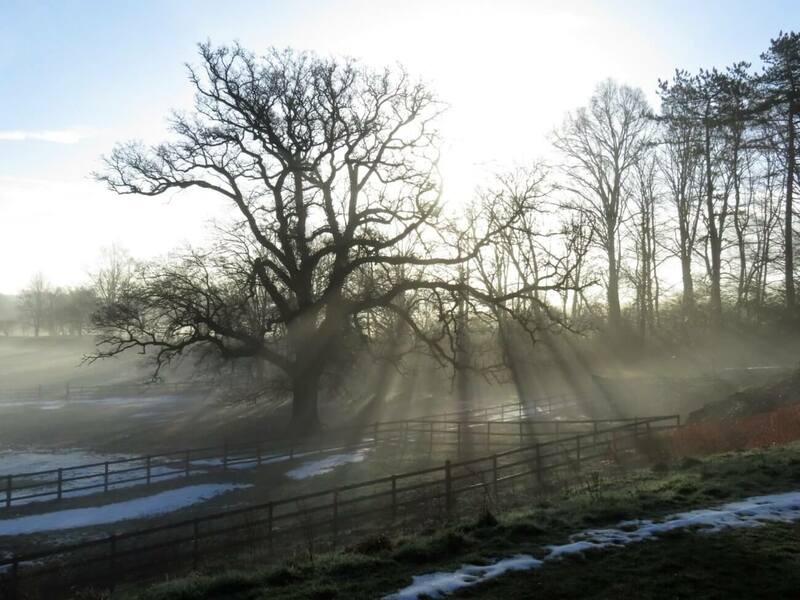 Stroud is a true preparatory school, set in beautiful, rural Hampshire. When you visit us, expect to see pupils who are happy, respectful and honest. These three fundamental attributes ensure that our leavers are fully prepared to move on to the next stage of their education and the start of their young adult lives. 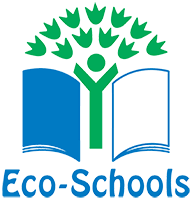 Stroud School is a non-selective co-educational school for ages 3-13, set in 20 acres of rural Hampshire. It is the preparatory school for King Edward VI School in Southampton. 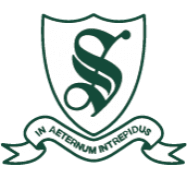 Stroud is the Preparatory School to King Edward VI, Southampton. 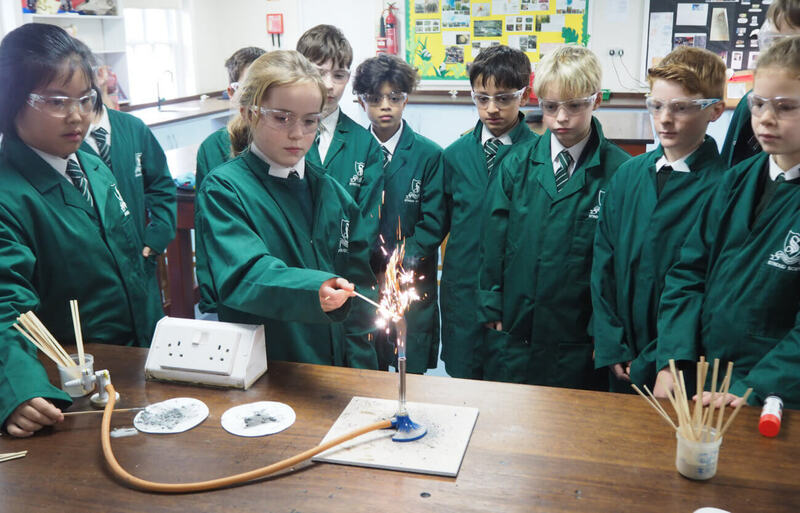 It is a non-selective, independent day school offering an exciting, inspiring education to girls and boys, aged 3 – 13 years old, who thrive in our unique family environment. Stroud is set within 22 acres of beautiful rural Hampshire countryside on the edge of the market town of Romsey. The outstanding outdoor facilities include sports fields, woodland, Forest School, Beach School, a swimming pool and school farm. King Edward’s is a school with a long and distinguished history and it has been at the heart of Southampton for over 460 years. However, while proud of our heritage, the School is forward looking, vibrant and dynamic. King Edward’s is very fortunate in having excellent facilities with over £10 million invested in these over the past ten years. These give our students extensive opportunities to develop their interests in many areas of the curriculum including a wide range of clubs, societies, sports and cultural opportunities. The Wellington sports ground was purchased in 2004 from the University of Southampton. It contains thirty three acres of grounds, six tennis courts, four netball courts and a water based astro pitch. A large pavilion with eighteen changing rooms, a kitchen and catering facilities for over one hundred students is also available. The Lovaton Rural Study centre was purchased in 2004. Located near Yelverton on Dartmoor, it has easy access to the moor, and was converted to provide an offsite facility for 24 students including accommodation, a refectory, study area and a drying room. It is used as a base for the Duke of Edinburgh Award as well as for academic study weekends and fieldwork.